Those looking for a custom fit cover for light weather conditions-look no further. Triguard provides a triple layer of protection against dirt dust light water bird droppings and other mild hazards. Welcome to the home of low priced OEM Volkswagen parts at VWPartsCenter.net. Whether you’d like to personalize a new VW or find replacement parts, we’ll make the process quick and easy. 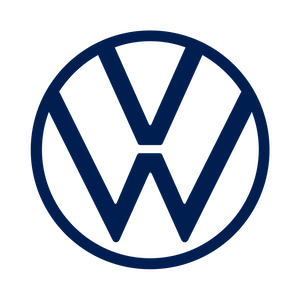 We offer a comprehensive selection of Genuine VW Replacement Parts and VW Accessories. Original Equipment VW parts and accessories.